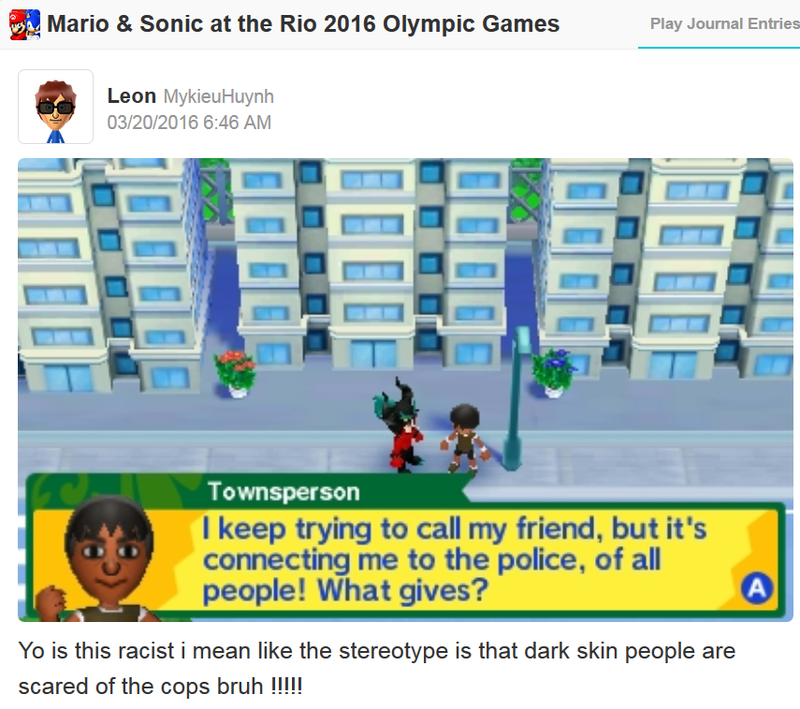 KoopaTV: Team Koopa's Rio Training Is Going Well! For example, there's some commentary on Black Lives Matter. Apparently, they've extended to Brazil. 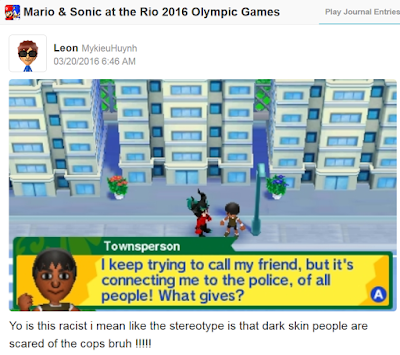 Personally, I haven't seen any troubles between black people and the police in Brazil, and the state of Rio de Janeiro has more Afro-Brazilians than average. Then again, I'm not really looking for trouble. We're going to be staying down here in Rio for the rest of the month, then I'll head to Sierra Leone to KoopaTV's HQ and then be returning back to the universe where I actually live. The great part about this whole Internet cloud thing is that I can share updates and stuff from anywhere that has invested in Internet infrastructure, whether it be Brazil, Sierra Leone, Koopa Kingdom, or another place. 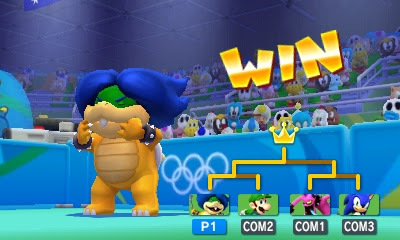 This is Team Koopa's competition, so I think we have a great advantage. I personally am using Little Mac's hard-work philosophy! We work harder than the shells on our backs. Team Koopa will be victorious! Did you know that table tennis is pretty difficult? You need a lot of skill to play it. Have you ever played it before? HAVE YOU? Ludwig is dedicating himself to that. 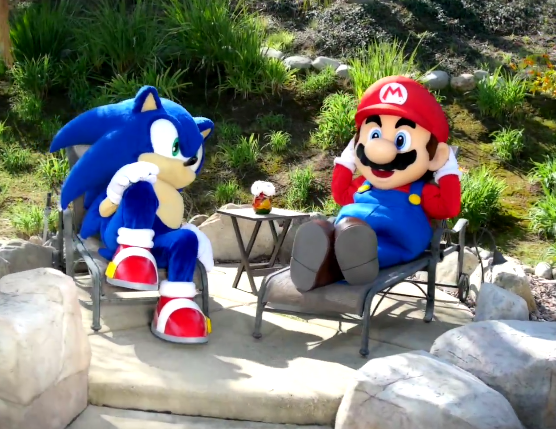 Writing KoopaTV articles counts as lounging off, so he has to get back to training! That freaky pink guy turned out to be connected to the Zika outbreak. Said freaky pink guy, Zazz, also turned out to be cheating in table tennis. Fun how Ludwig won anyway. Those plumbers at their training hotel got on the news! Unfortunately, it wasn't live television.